116 pages. Presented by Dr. Abu bin Amu. 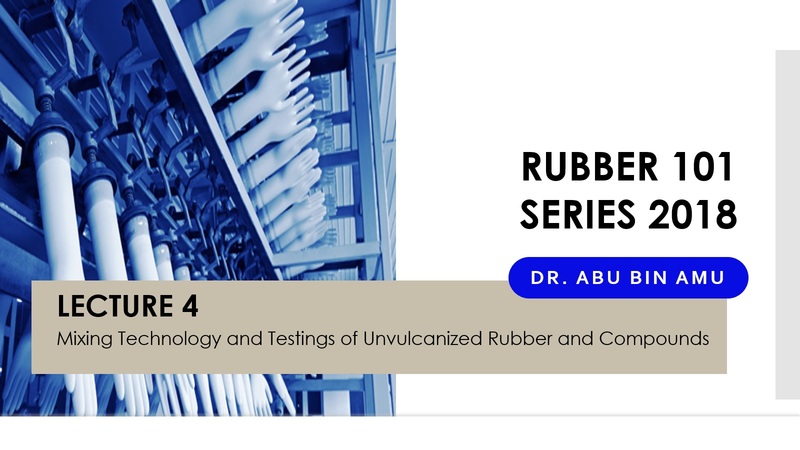 Rubber 101 Series 2018 (Lecture 4) was held on 13 September 2018 at MREPC Seminar Hall, Kuala Lumpur.